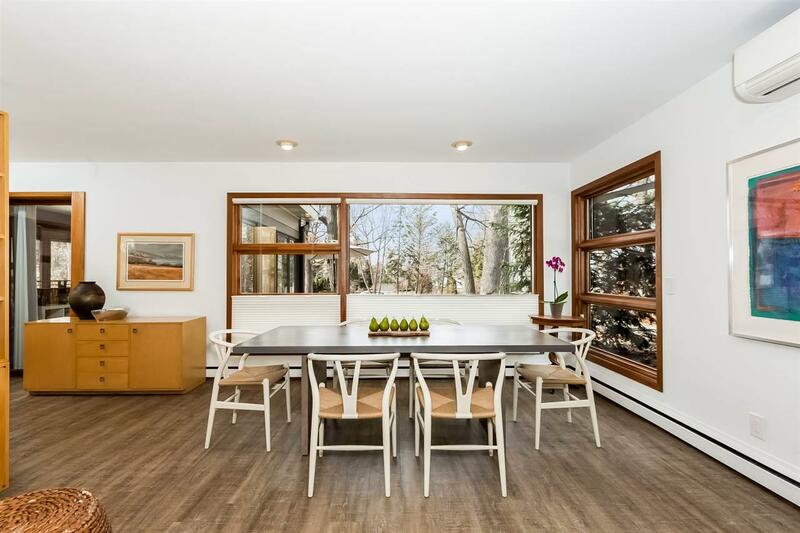 DEEDED ACCESS & VIEWS TO LAKE MONONA! 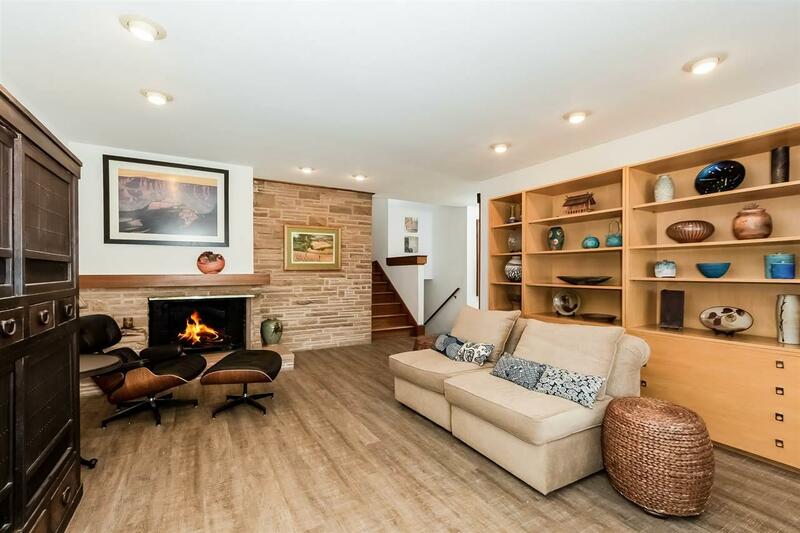 Frank Lloyd Wright inspired 3 Bed, 2 Bath multi-level that brings the outdoors in! 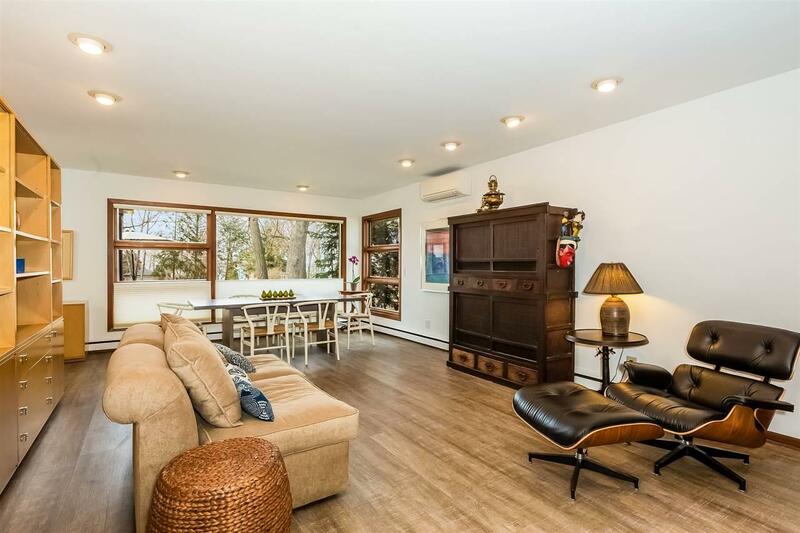 Nicely updated kitchen w/white cabinets & modern feel, sunlight filled living rm w/impressive gas FP & newer luxury grey vinyl plank flrs + sun rm for relaxing! Upstairs 3 bdrms w/wood flrs, totally updated bathroom w/tile shower, don't miss the surprise windows on the way back down the stairs! Spacious LL rec rm & 2nd recently remodeled full bath. Fantastic yard w/no house in front or behind you! Mature trees. 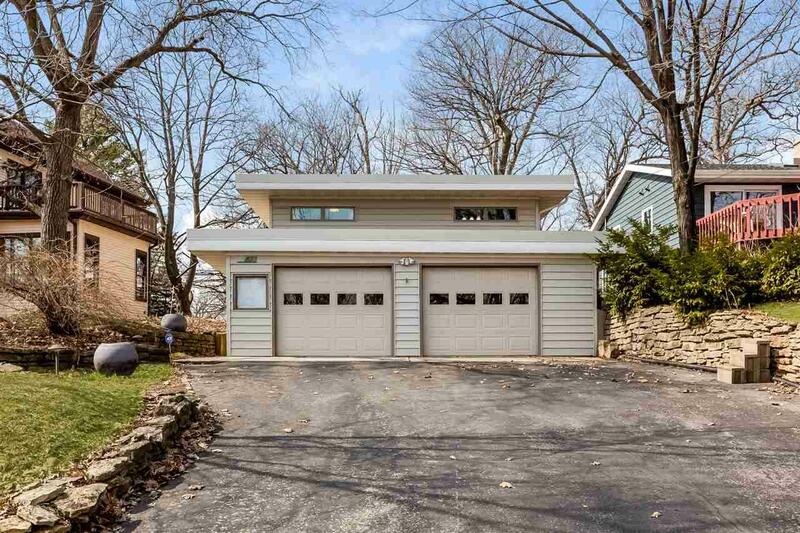 Located in the heart of Monona near 2 parks,Lake Monona.